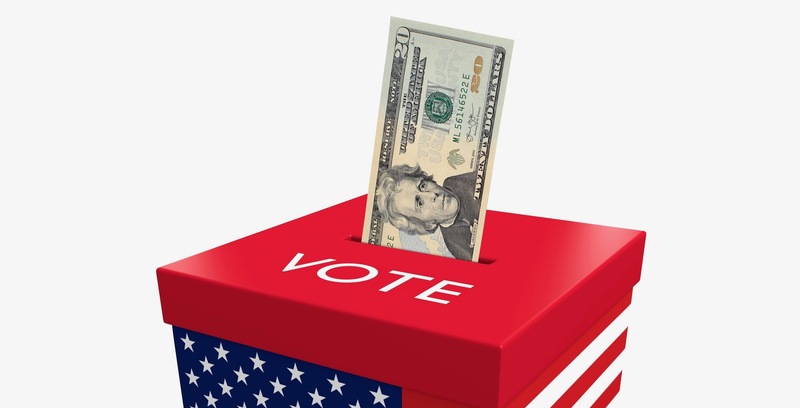 The Supreme Court issued an order yesterday upholding a US Federal District Court decision that requires, effective immediately, more transparency in the naming of of donors to non-profit groups which run advertisements for or against political candidates. The lawsuit, brought by Citizens for Responsibility and Ethics in Washington (CREW) against the conservative group Crossroads GPS struck down a regulation which allowed organizations to essentially keep secret the names of its donors. The latest order from the Supreme Court supersedes one issued by Chief Justice Roberts over the weekend which stayed the decision of the District Court. While the district court decision will likely be appealed, any decision will come after the midterm elections. Supreme Court Won’t Disturb Ruling Unmasking Dark Money Donors, New York Times, September 18, 2018.